We’re approaching the end of air conditioner season, but there’s still several weeks left. You need your air conditioner to keep going strong! Tippetts Mechanical is here to make sure that happens. We’re familiar with the many issues that air conditioners run into, including frequent starting and stopping. Many people don’t notice it at first, but once the intervals become rapid enough, it’s hard not to realize that cool air is around for a minute before going away – and then coming right back. Air conditioners get sporadic like this for many different reasons, and you will definitely need to call us in for an assessment. However, in the meantime, here is one of the reasons we’ll be trying to rule out when we visit. 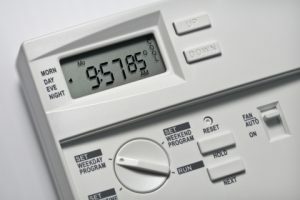 Your thermostat tells the air conditioner when to turn on and off. It has a temperature sensor that helps it determine if the ambient air is hotter or cooler than your desired temperature. Any contractor worth his or her salt will place the thermostat where it can get an accurate reading of the general temperature. Unfortunately, some contractors put thermostats in the wrong places. Check where your thermostat lives. If it’s near a vent, the cool air will make it think your entire home is cool, and it will turn the air conditioner off early. On the other hand, if it’s near a window, the heat it registers from the sun will make it keep the air conditioner on too long. 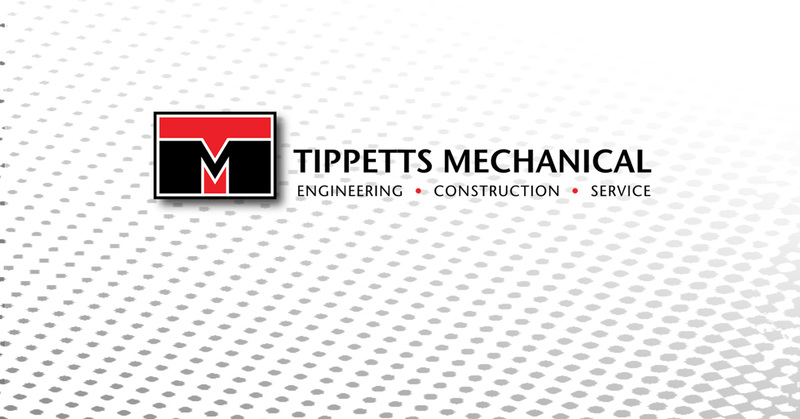 Tippetts Mechanical is your closest ally when it comes to everything HVAC. Contact us for air conditioning service in Nevada today!